Our Wrest Park nursery joined the Puddleducks family in September 2017, having originally opened in 2012. Located in the grounds of the incredible English Heritage site of Wrest Park, the nursery has surroundings of 92 acres of award-winning Grade I listed gardens around a stunning Grade I listed country house. 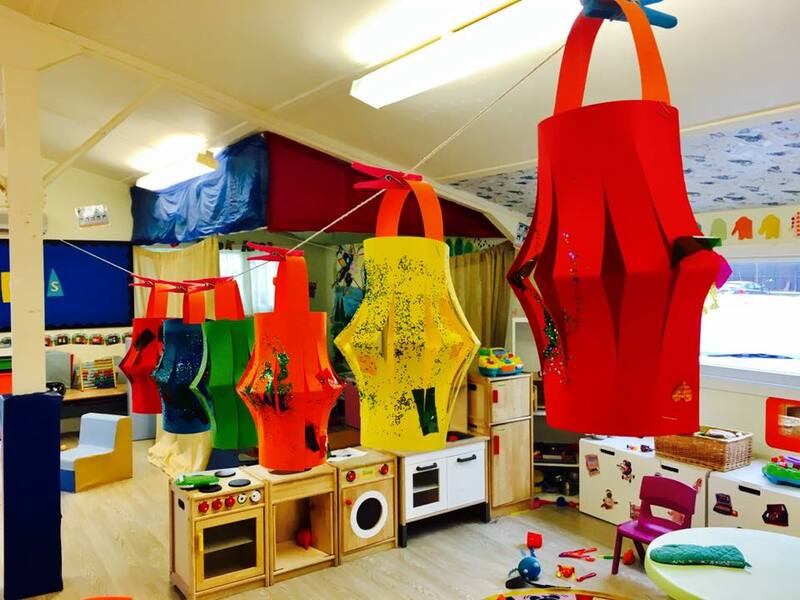 This is a truly unique location for a nursery and includes a children’s park – perfect to visit before or after nursery. For more information about Wrest Park, visit the English Heritage site. The nursery is set in a beautiful cabin within the park, benefitting from excellent outdoor facilities. 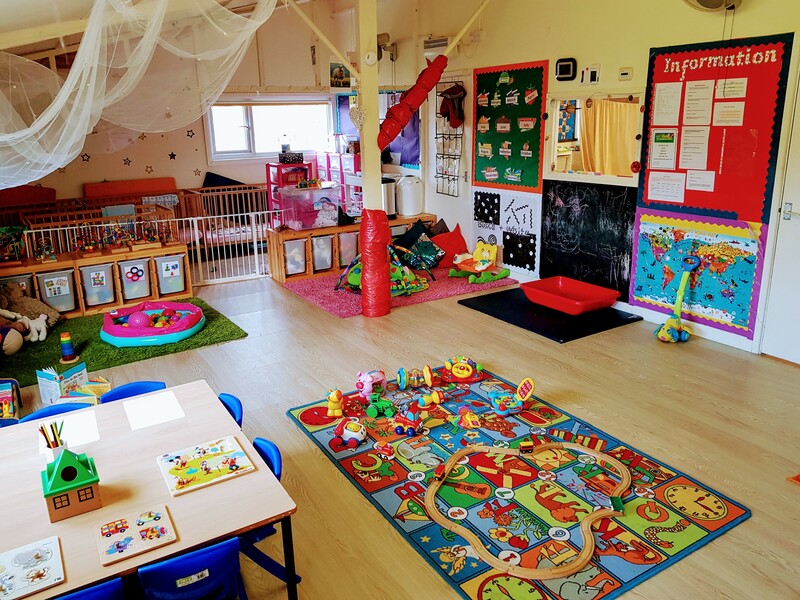 There is ample parking making it quick and easy to get access to the nursery throughout the day, with a double door system ensuring the safest environment for your child. The nursery has a large open plan room for the Ducks and Swans and a separate dedicated Ducklings room which doubles as a rest nest for the children. 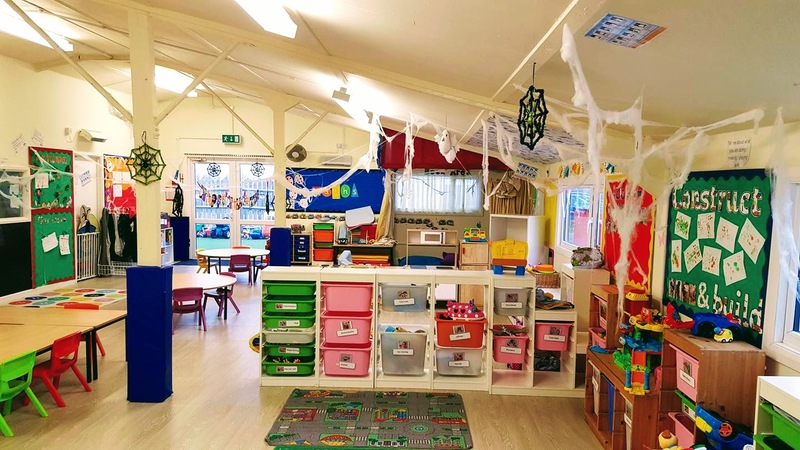 The nursery has direct access to a large secure outdoor play area with plenty of games and places to explore. With views of acres of nature, the children’s imaginations run wild and get them inquisitive about everything they can see. The staff love taking the children on walks to visit the gardens and spot the wild life. The nursery is led by Tracey who has over 7 years of experience in childcare and education. The team are young and enthusiastic with a huge amount of passion. Our fully-qualified staff are trained in first aid, food health and hygiene with regular refresher training.